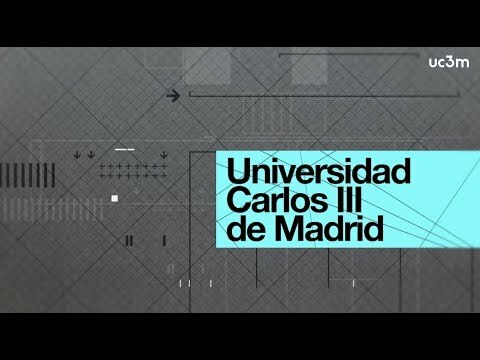 Universidad Carlos III de Madrid (UC3M) offers 112 master programs and 19 doctoral programs in the varying fields of investigative research ongoing at the University. Over 31% are taught in English. The programs are organized into four Schools, encompassing the areas of Law; Business and Economics; Humanities, Communication and Social Sciences; and Engineering and Basis Sciences. The Madrid-Puerta de Toledo Campus, home to the bulk of the master programs, is located in the cultural and historic heart of Madrid, one of Europe’s great capital cities. A total of 23% of the students enrolled in the master programs hail from other countries, drawn by the prospect of pursuing studies in English at an international campus in Madrid. Among doctoral candidates, the percentage of international students reaches 45%. UC3M students have access to a wide array of cultural and sport activities, as well as several sports centers. The University also provides first-rate student housing. Universidad Carlos III de Madrid’s international business administration program sees it recognized in the 2018 edition of the QS Business Master’s Ranking. This program aims to improve students’ understanding of the international business market and how to open a business to new markets through commercial trade or foreign investment. The program is taught in both English and Spanish, and classes are held on weekends. Applicants should ideally have previous professional experience and a proven willingness to work abroad. Specialist and Expert in Educational Innovation "Laboratory of the New Education"